The German company had previously said it would spend more than 10 billion euros by 2025 on a move to electric vehicles. “A company like Volkswagen must lead, not follow,” Chief Executive Matthias Mueller told reporters on the eve of the Frankfurt auto show as he unveiled the group’s “roadmap E”. 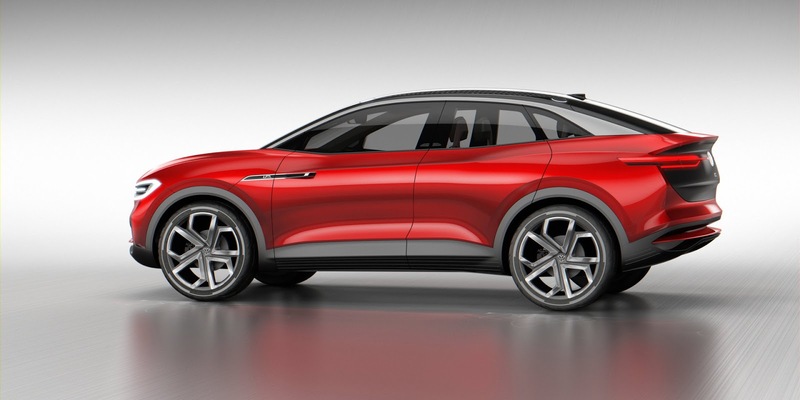 VW’s electric car offensive mirrors pre-Frankfurt show announcements by German rivals. Daimler said on Monday its Mercedes-Benz luxury brand planned to offer electric motors for all models by 2022, though cautioned the shift to lower-margin electric cars required extra cost savings. BMW, which launched the i3 electric car in 2013, said on Thursday it was readying its factories to mass produce electric vehicles by 2020 and pledged to have 12 purely battery-powered models on offer by 2025. 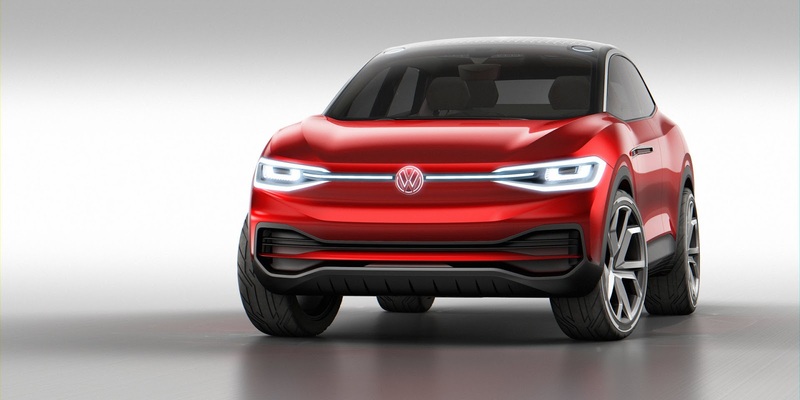 The Volkswagen Group will fully electrify its entire model portfolio by 2030. That means: By then at the latest, there will be at least one electric variant of each of the Group’s around 300 models. For all brands and in all markets. “That’s not a non-binding declaration of intent, but a commitment we’ll be measured by as of this day,” stresses Müller. The company will provide more than €20 billion for direct investment in industrializing electromobility by 2030. The money will be spent on vehicles based on two completely newly developed electric platforms, as well as on the plants and workforce qualification. It will also go toward the charging infrastructure. “We also won’t let the issue of batteries be taken out of our hands,” emphasizes Müller. He adds that the company will need a battery capacity of more than 150 GWh a year by 2025 solely to fit its own e-fleet with lithium-ion batteries. 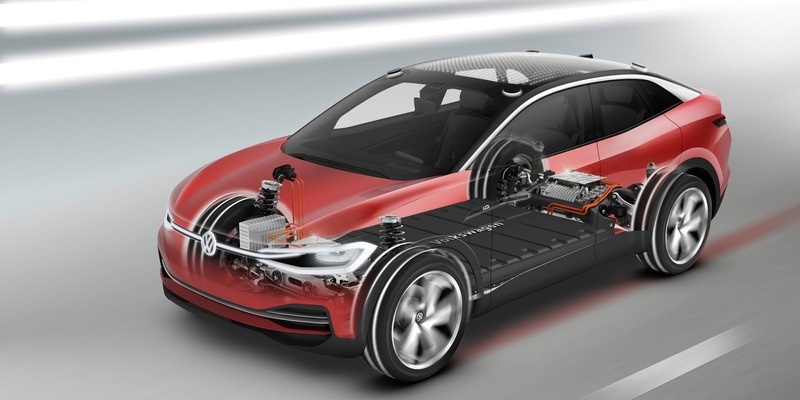 VW invested in solid-state battery startup QuantumScape in late 2014 and have publicly stated they expect the technology can deliver 700 km range. VW is also targeting a 66 percent cost reduction by using a single battery module design for all of its electrified vehicles.